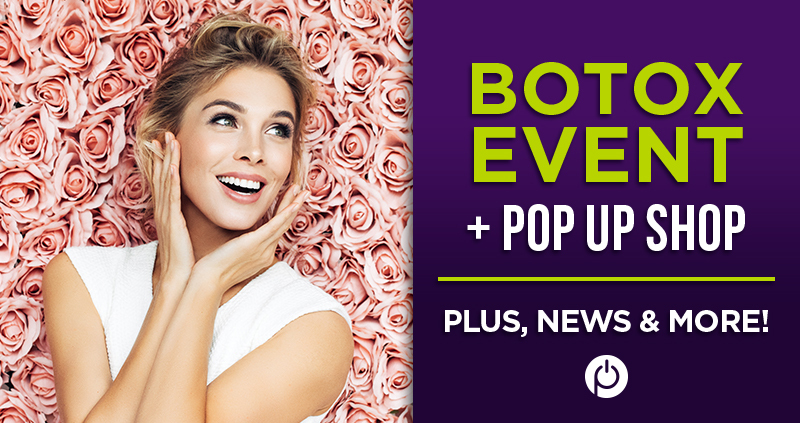 Home/Uncategorized/San Diego Botox Event + February Pop Up Shop! Welcome to the February Powerhouse Pilates newsletter, featuring some great health tips, the latest studio news, and more! Cold and flu season is here, and it’s more important than ever to stay healthy as we head into February! 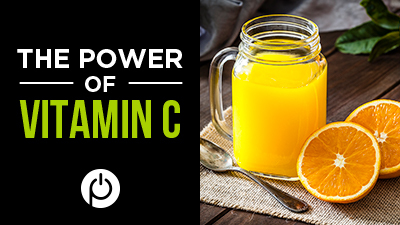 Vitamin C is a great way to build up your immune system, and taking it regularly has all sorts of additional health benefits. On Tuesday, February 12th we will be co-hosting an event at San Diego Botox from 4pm-7pm! Come and enjoy cocktails, education sessions, and awesome discounts on Coolsculpting treatments and PCA peels. At 6:30pm, we will be raffling off a FREE Coolsculpting treatment and a PCA Peel – so make sure you get your entry in! During the event, attendees will be able to get a PCA Peel for $100 (regular price is around $200! ), and there will also be free pilates classes throughout the evening. PCA peels take just 15 minutes, and have all kinds of benefits including improving skin texture, reducing the appearance of fine lines and wrinkles, lifting pigment, and reducing the appearance of scarring and acne. Coolsculpting treatments help to permanently eliminate fat by freezing the cells, and expected loss is 20% per treatment. At 4:30, there will be a live demo of Coolsculpting on one of our Powerhouse Pilates owners, Jennifer, so be sure to watch and see what these treatments are all about! San Diego Botox is located at 1707 Grand Ave. Suite A, San Diego, CA 92109. We hope you can join us for this awesome event! Stay Tuned for Our “Sweet” Valentine’s Day Sale! 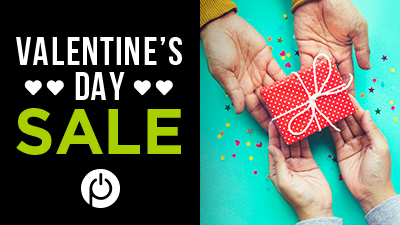 Stay tuned for upcoming details on our SWEET sale on classes and retail for Valentine’s Day! Full details will be announced soon. We hope everyone had a great holiday season, and we look forward to seeing you at your next class! Reserve your spot today! We are so excited to announce a pop up shop featuring Jiv Athletics this month! On Sunday, February 17th from 8:30am – 12:30pm, come to Powerhouse Pilates to shop the full line of Jiv Athletics athletic apparel. Jiv Athletics produces soft, comfortable underwear specially designed for active women. All of their underwear is breathable, wickable, tagless, and roll-free, and are perfect for wearing underneath your activewear. 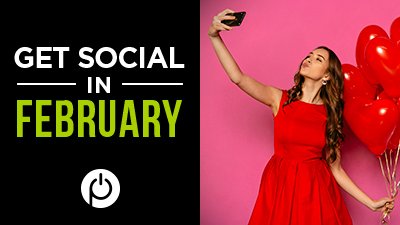 Whether you’re at one of our events or taking a class in the studio, tag us on social media! Thanks for reading! We can’t wait to see you in the studio! Reserve your spot today!